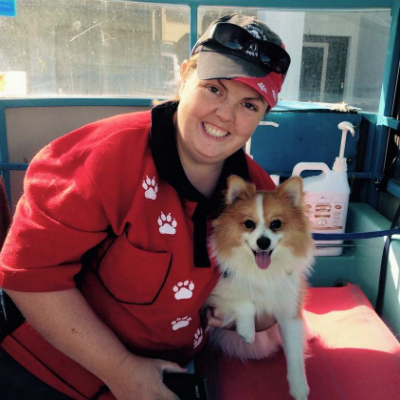 VOTE FOR YOUR LOCAL GROOMER AND YOU COULD WIN A $250 HAMPER FOR YOUR POOCH! 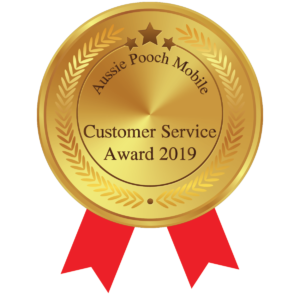 In addition Aussie Pooch Mobile franchised operators also offer an easy shed service to help remove excess hair, grooming, trimming, clipping (selected areas), aromacare, dog massage, worming, medicated dog washes, dog facial plus friendly helpful advice. 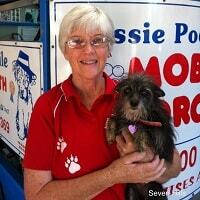 Our Dog Wash and Groomers can also supply pet products such as toys, treats and health products. 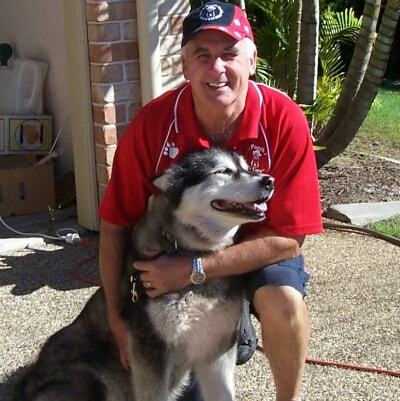 You can be confident your dog is in good hands with Aussie Pooch Mobile’s experienced operators who really do care about your dog as if it was their own. 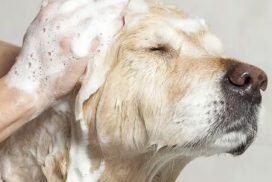 Your Dog Clean, Flea Free & Smelling Great ….Or it’s FREE! 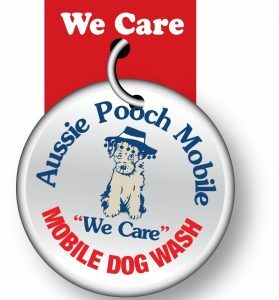 Aussie Pooch Mobile Dog Wash and Grooming offers Franchises throughout Brisbane, Sydney Melbourne, Perth, Canberra, Adelaide, Hobart, Darwin and other areas throughout QLD, NSW, ACT, VIC, SA, WA, NT and Tasmania. 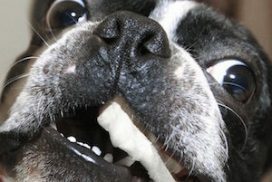 How would you like to turn your love of dogs into a career? A New Career For You! Franchise Council of Australia's Western Australia 2018 Franchise Woman of the Year. 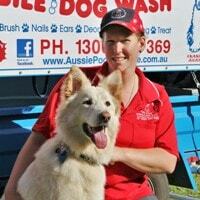 "I didn't go into franchising with the ambition of becoming a Master Franchisee," says Emily. "It was a progression of me finding something that I loved and being supported through it all. 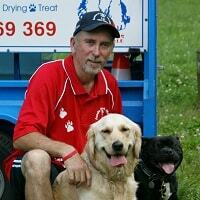 The personal growth that I've had through franchising has been huge." Following their success, all winners have qualified as finalists for the MYOB FCA National Excellence in Franchising Awards. The Gala Awards Dinner will be held in Melbourne on Tuesday 16 October at the culmination of the 2018 National Franchise Convention. 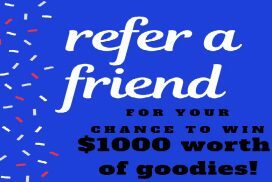 Win over $1000 worth of goodies for your best friend!